Your skin is the largest organ in your body, so it’s important to treat it right. If you have oily skin regular care and maintenance can be a struggle. People with oily skin regularly run the risk of clogged pores and blemishes. We’ve done research to find the best face masks specifically for people with oily skin. Check out our favorite products for 2018. 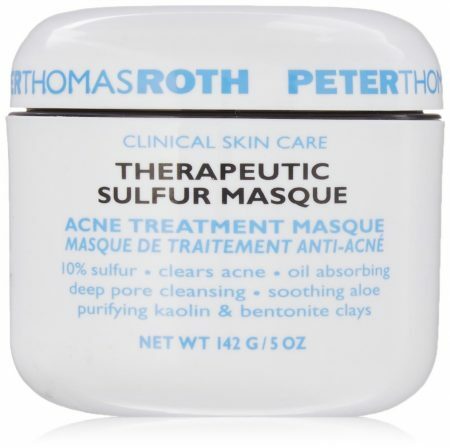 This face mask by Peter Thomas Roth is designed to fight acne and prevent future breakouts. Simply apply the mask and allow it to dry, which will unclog pores and help clear away blemishes. The special formula combines the power of sulfur and eucalyptus oil to fight acne, while the kaolin base helps absorb excess oil while aloe works to prevent over-drying. If you have oily skin and are prone to acne, this will be a great option for you. 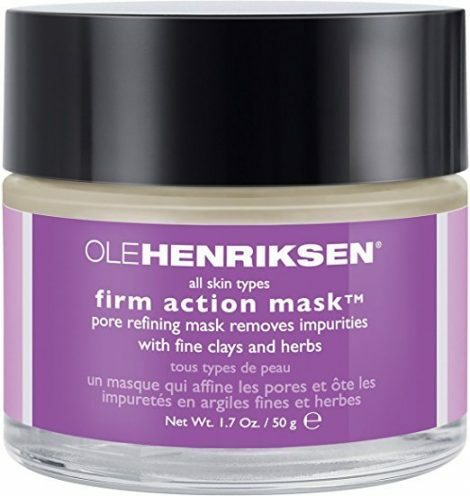 This aromatic mask by Ole Henriksen is a great choice for all skin types, including oily and combination skin. The blend of clay and herbs provides a deep clean, leaving your skin feeling soft. Unlike some other masks that should only be used once every 1-2 weeks, this mask can be used 2-3 times per week. The formula works to smooth skin and tighten pores without drying out your skin. 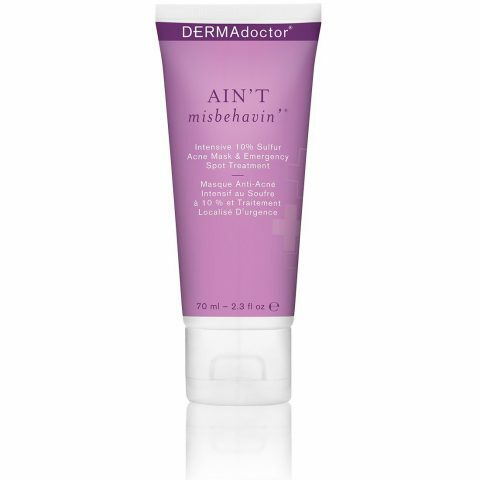 If you have acne, this mask can also help reduce inflammation In addition, the proprietary formula has elements that help soothe irritated skin while still providing a deep clean. 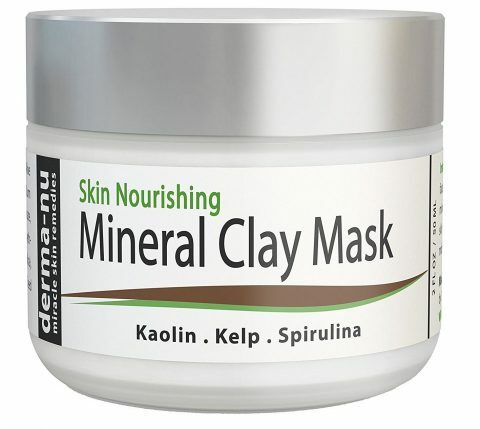 For a home spa treatment suitable for acne-prone skin, try the Healing Clay Mud Mask by Derma-nu, The mask has a kaolin base with additives like spirulina and kelp to help soothe skin while cleansing and unclogging pores. The special blend of botanicals goes on smooth and is 100% natural and organic. The mask is great for all skin types, including sensitive skin. If you have acne, the special formula will help soothe inflamed skin, leaving your face feeling soft. In addition, your face will be left feeling refreshed while reducing blackheads and wrinkles. This is a totally unique and interesting face mask, unlike most of the others on our list. This mask begins as a unique gold cream, which will dry white, at which point the treatment can be washed off. This patented herbal blend is designed specifically for people with oily skin and acne, and the mask will help shrink pores and tone skin while also giving you a deep cleanse. Compared to some other home-spa face treatments, Elizavecca’s wash-off treatment is inexpensive while still providing great benefits. Bonus: really cool packaging. 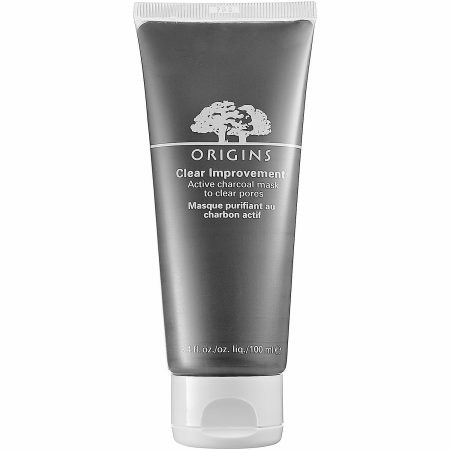 The active charcoal in this mask by Origins helps control acne and removes blackheads with its exfoliating properties. The activated charcoal also works by attracting toxins to the charcoal, removing them from your skin. The mask can also help to prevent future breakouts and help scarred skin heal. The kaolin base helps to absorb excess oil while the myrtle leaf water provides a cooling sensation. In addition, you’ll get the feeling of having a spa facial at home. This specially formulated mask is designed to help acne-prone skin. You’ll feel refreshed with this aromatic mask. The mask is made of natural cleansing and purifying products like witch hazel and kaolin as well as soothing elements to calm irritated skin. The mask helps to absorb excess oil while exfoliating unwanted dead skin cells. If you don’t want a full mask, this formula can be used for spot treatment, as the sulfur destroys bacteria from acne. This product can be a little pricey compared to similar products, but we feel it’s worth the investment. 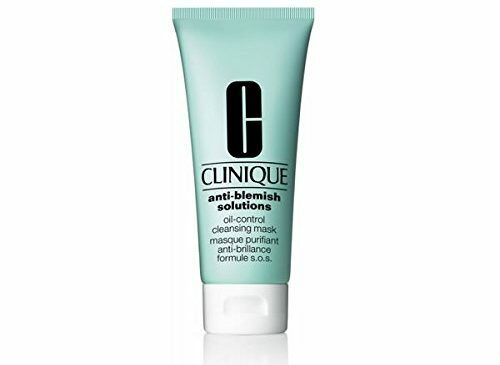 This medicated clay mask by Clinique promises to both heal existing blemishes and prevent future breakouts. You’ll experience a deep clean and notice that your skin is clearer and shine-free. You can be assured you’re getting a high-quality product from a trusted brand. Users have reported successful long-term results reducing acne and breakouts, making this one of our favorite masks. 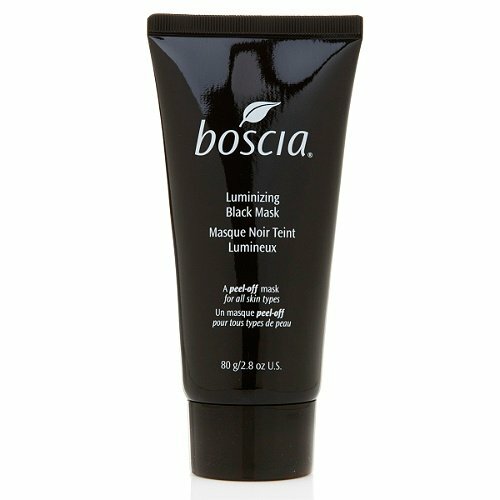 Boscia’s groundbreaking face mask is made from a mineral-rich clay blend designed to exfoliate skin while providing a deep cleanse. The mask is unique in that it is a natural jet black, made without synthetic dyes or fragrances. When the mask dries, peel it away for a detoxifying effect and clean pores. You’ll see immediate results and notice firmer, clearer skin after pulling away the mask. This face mask by Bliss is designed for all skin types, but works hard to give you great-looking skin. This quick and easy facial provides gentle exfoliation and a deep clean, helping prevent blackhead build-up. The mask is blended from two different products to create a mask full of rejuvenating enzymes designed to exfoliate. You’ll notice brighter skin, smoother skin, and smaller pores. This mud mask by AHAVA is one of our favorite options for face masks for oily skin. The Dead Sea mud and minerals help absorb excess oil while actively smoothing and hydrating skin. This mask goes beyond the surface for deep cleaning that leaves you feeling radiant. While simultaneously cleansing, this mask also helps to tighten pores and give your skin a rejuvenating glow. The mud mask is part of AHAVA’s line of face masks, which are designed to be used in conjunction with one another, a bonus for people with combination skin. Oily skin can be a burden, but it doesn’t have to be; these face masks are designed to help tackle and defeat skin problems. Don’t hesitate to check out our top choices for masks for oily skin for 2018; your skin will thank you.